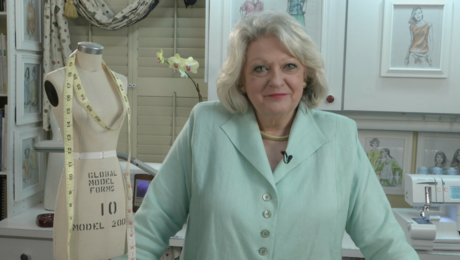 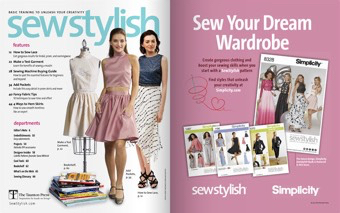 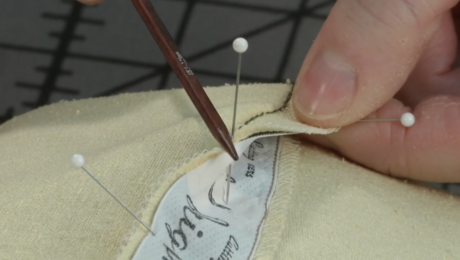 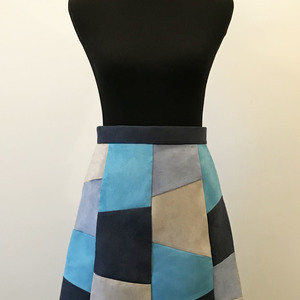 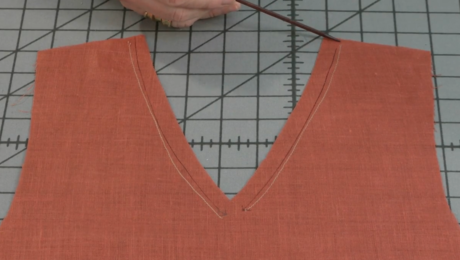 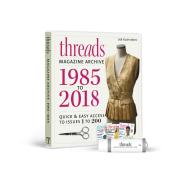 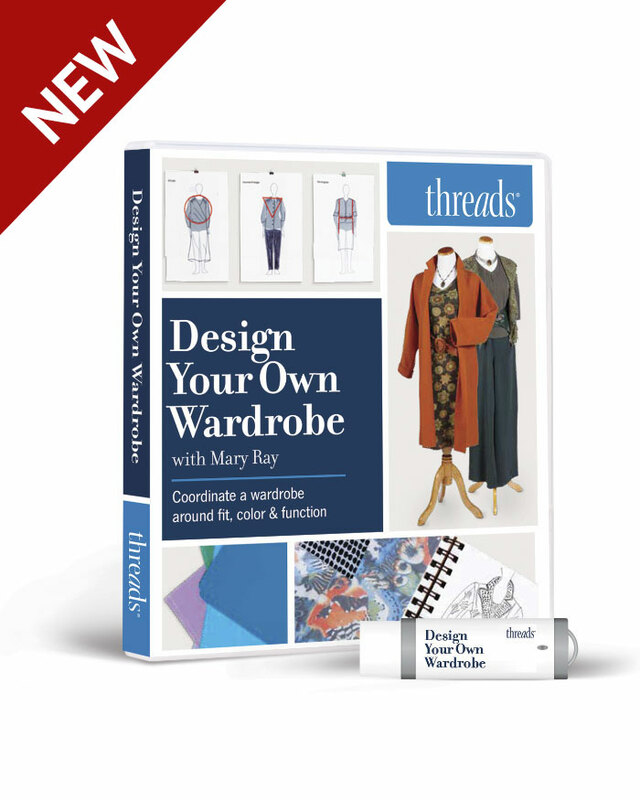 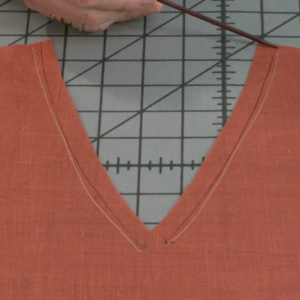 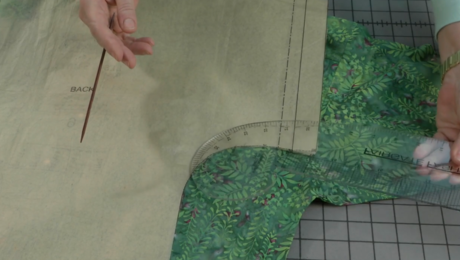 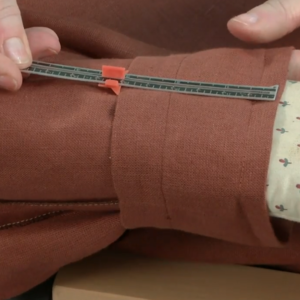 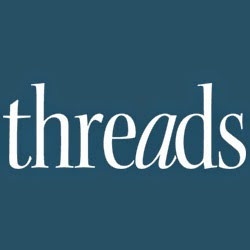 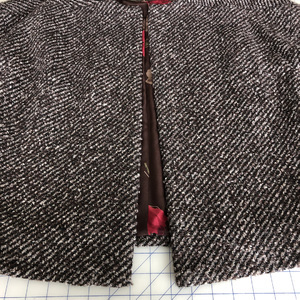 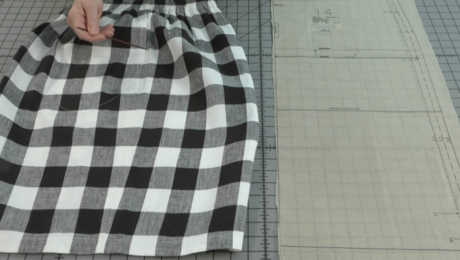 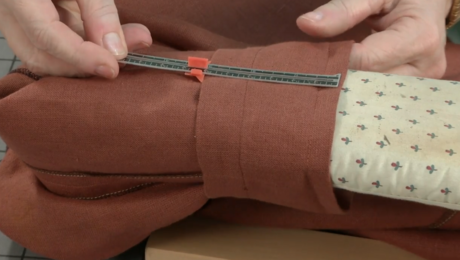 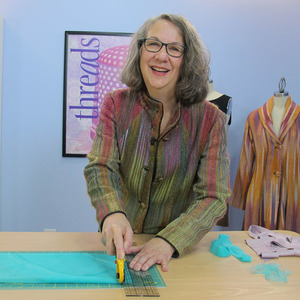 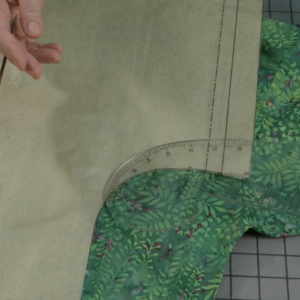 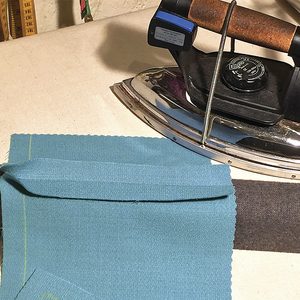 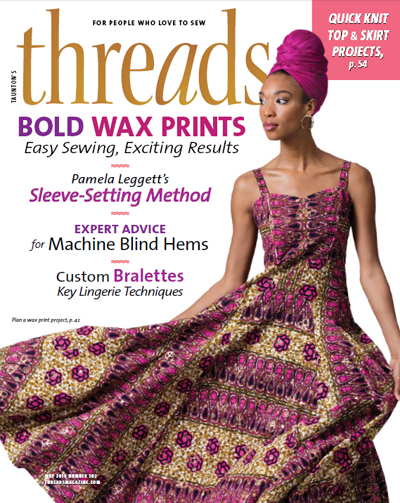 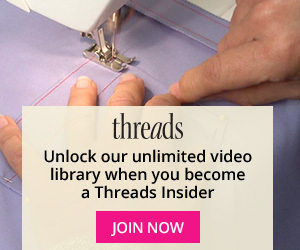 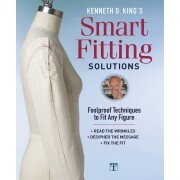 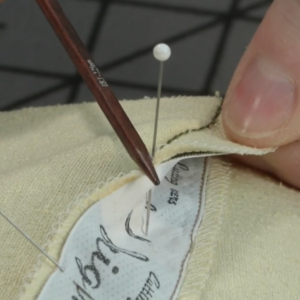 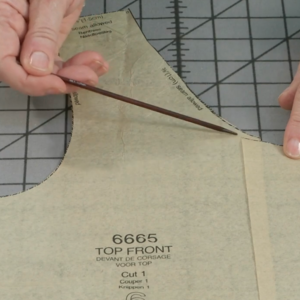 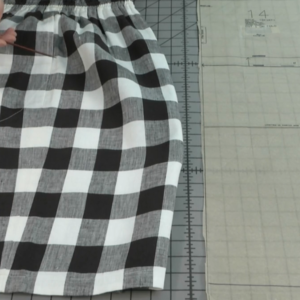 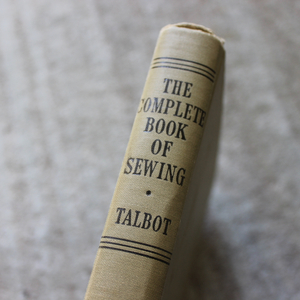 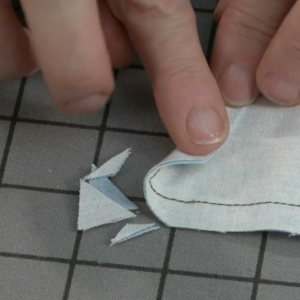 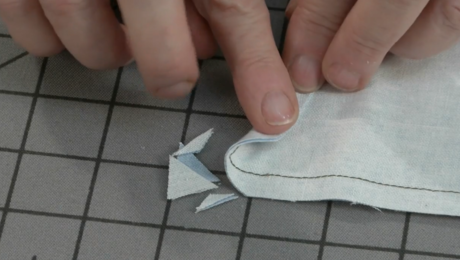 Threads Contributing Editor Louise cutting shows how to improve a blouse, shirt, or other top by changing the bust dart’s angle. 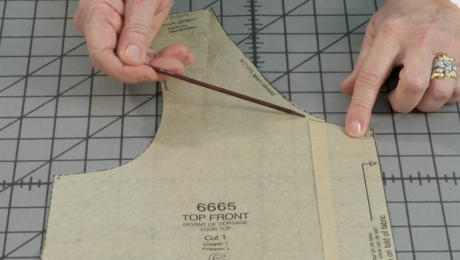 For a fuller bust (a C cup or above), a dart that slants upward toward the bust apex is more flattering than one that extends perpendicular from the side seam. 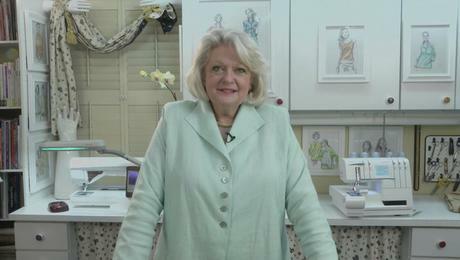 Louise demonstrates how to find the bust point, or apex, on the body, and then how to transfer this level to the pattern. 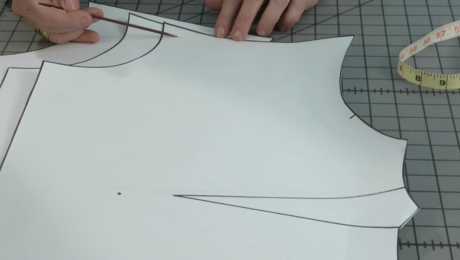 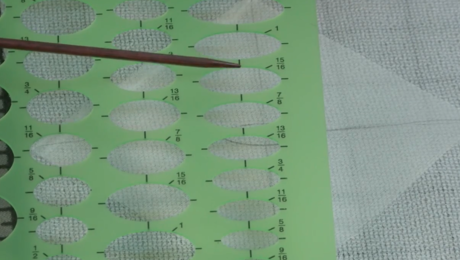 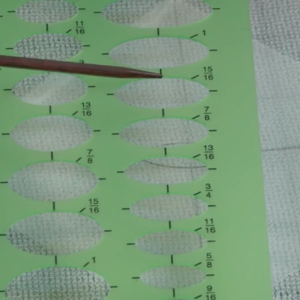 This step is essential for a final dart that fits the body properly.